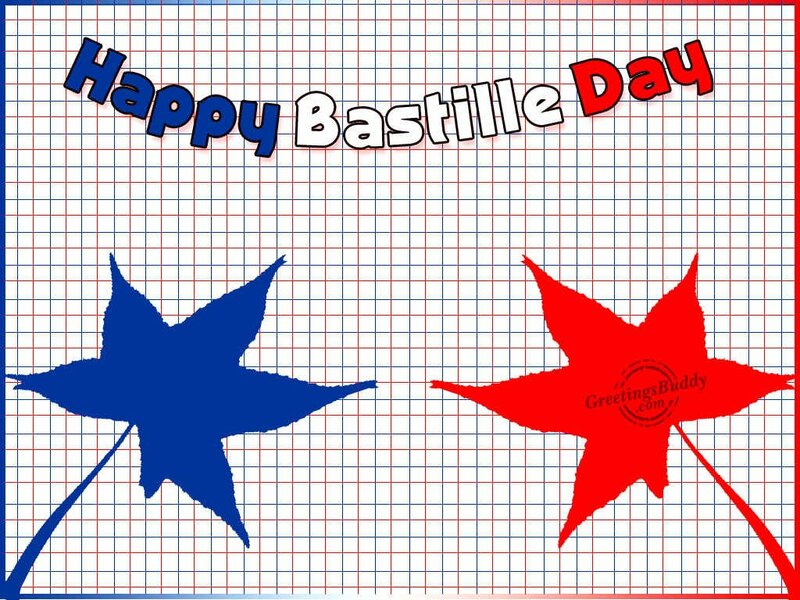 The French National Day is given the name Bastille Day by the English-speaking countries. It is celebrated on 14th July every year. In France, this date is called La Fete Nationale. 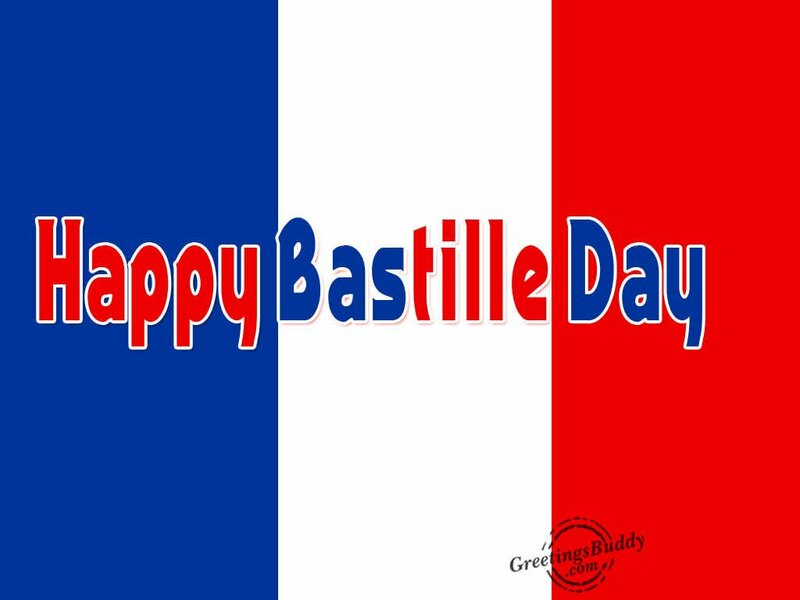 This day is celebrated to remember Fete de la Federation in the year 1790, which was the first anniversary of the storming of the prison of Bastille. The storming of Bastille happened on 14th July, 1789. The Bastille Storming symbolizes the uprising of the modern nation and reunion of all the French within the constitutional power and thus the first republic was created during the French Revolution. Various official ceremonies are held all over France on this date. On the morning of 14th July, the oldest and largest regular military parade in Europe is held in Paris on the Champs-Elysees avenue. The parade is held in front of the French President, French officials and other foreign guests. The President holds a garden party at the Palais de l’Elysee. The cadets from the Ecole Polytechnique, Saint-Cyr, Ecole-Navale start the parade and then it is joined by other infantry troops, then comes the motorized troops. The aerobatics from the France airforce is also shown. Now it has become the custom to invite the troops from the France’s allies to this parade. 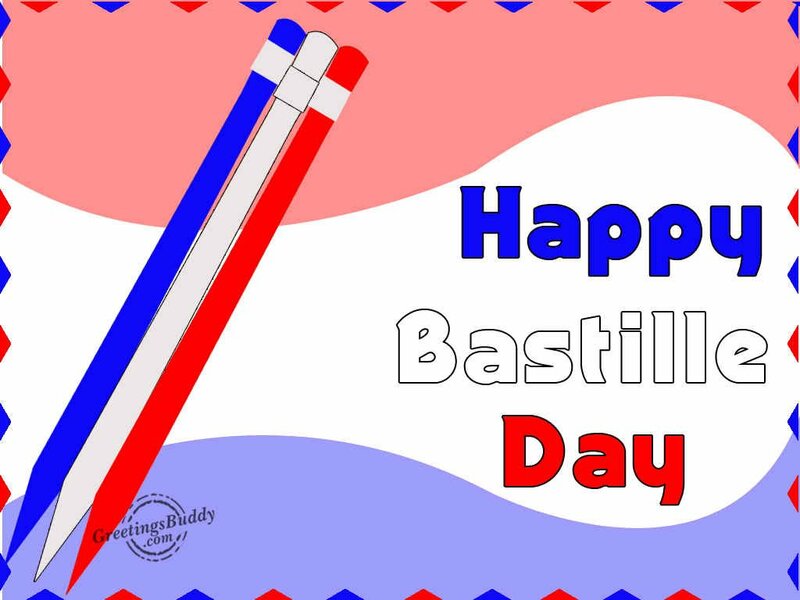 The Bastille Day is celebrated in some other countries such as Belgium, Hungary, South Africa, United Kingdom and United States. In US, more than 50 cities conduct annual celebrations on this Bastille Day.